We can teach students as young as age 5. 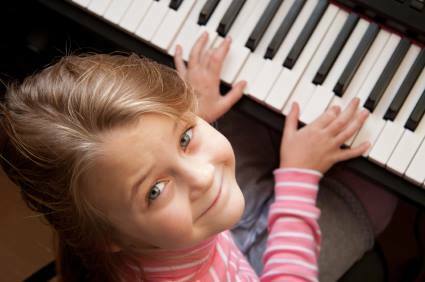 Our teachers will focus on materials that are appropriate for young, small hands and bodies such as easy melodies, accompaniments, and songs that the student wants to learn. Our teachers are ready to teach you to rock on Electric Keyboard. You’ll learn how to read music and get started playing chords in no time. You’ll progress into playing rock chord progressions and learn how to solo using the pentatonic scale. You’ll learn how to play the pentatonic scale and solo over the most common blues progressions. You’ll also learn how to improvise and accompany others. We’ll show you how to read music notation, and give you the proper techniques for playing in the classical style.